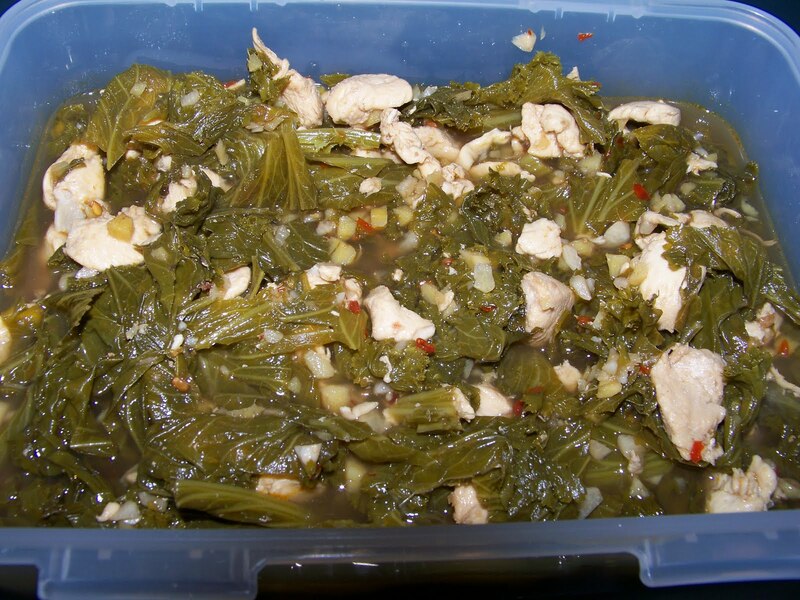 I love this dish since it is very easy to cook, and it tastes great! Heat some oil in a pan, (you can sputter some mustard seeds at this point, but I did not use any), then add the garlic, ginger, chilli, cocum, curry leaves to the oil. Stir and let it cook. Take some warm water in a bowl, and add the fish masala, coriander powder, and the kashmiri chilly powder and mix together. Once the garlic mixture in the pan is lightly brown, add the masala mix to it. Increase the heat, and let it boil. Once it starts boiling, add the fish pieces. 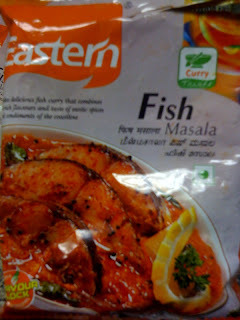 Make sure all the fish pieces are immersed in the curry. Cover and allow to simmer, 10-15minutes. You will notice that the curry becomes more flavorful the next day. I wanted to try something different, and the name Hawaiian Ginger-Chicken sounded intriguing and I decided to try it out. 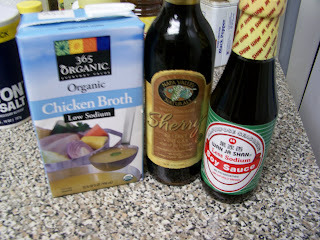 I followed the recipe given at http://www.eatingwell.com/recipes/hawaiian_ginger_chicken_stew.html. I might have used a few of the ingredients more generously than what is given in the original recipe. I shopped for most of the items at Whole foods. But you should be able to get them from other stores as well. It came out pretty good. I had this along with Basmathi brown rice. Heat oil in a Dutch oven over medium-high heat. Add chicken and cook, stirring occasionally, until it is no longer pink. Transfer to a plate with tongs. Add ginger and garlic to the pot and cook until light brown and fragrant. Add sherry and cook until mostly evaporated, scraping up any browned bits. Add broth and water, increase heat to high and bring to a boil. Boil for 5 minutes. 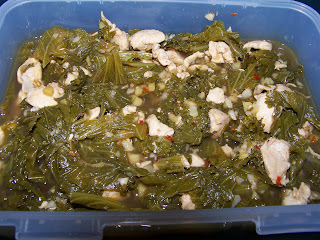 Add soy sauce, chile sauce and mustard greens and cook until the greens are tender. Return the chicken to the pot and cook until heated through.